This event is free, but the normal ‘Garden Only’ admission charges apply. If you would also like to take a tour of the Hall on the day, make sure you buy a ‘Hall & Gardens’ ticket. 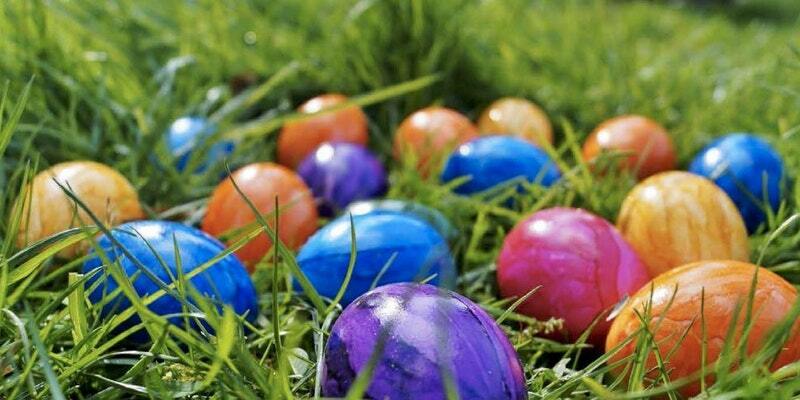 Join us at Somerleyton Hall & Gardens between Good Friday and Easter Monday 2019 for our Children’s Easter Egg Hunt. Complete the Easter trail around our stunning gardens and receive an Easter Egg prize.Up and coming artists will love our colouring competition. Our Kitchen Garden Cafe will be open serving refreshments including homemade cakes. Alternatively treat yourselves to lunch at The Fritton Arms which part of Somerleyton Estate, a short drive away, serving seasonal Estate produce from our menu – to book lunch at The Fritton Arms call 01493 484008 or email: frittonarms@somerleyton.co.uk. For more information contact 0871 222 4244 or email: info@somerleyton.co.uk. Suffolk nests and eggs. Come find out more about local birds, their nests and their eggs over Easter. Can you match the egg to the animal? Come have a look at our collection of nests – big and small! Do only birds make nests? Do only birds lay eggs? Come and find out! Drop in wild free learning activities with Wild Learning Officer, Katy Runacres from Carlton Marshes, Suffolk Wildlife Trust.